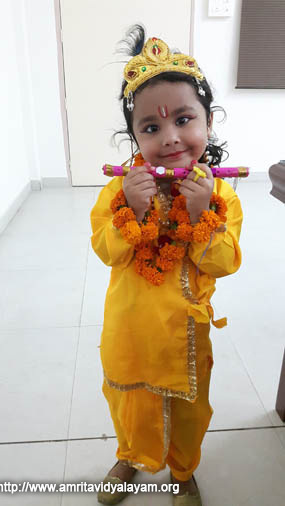 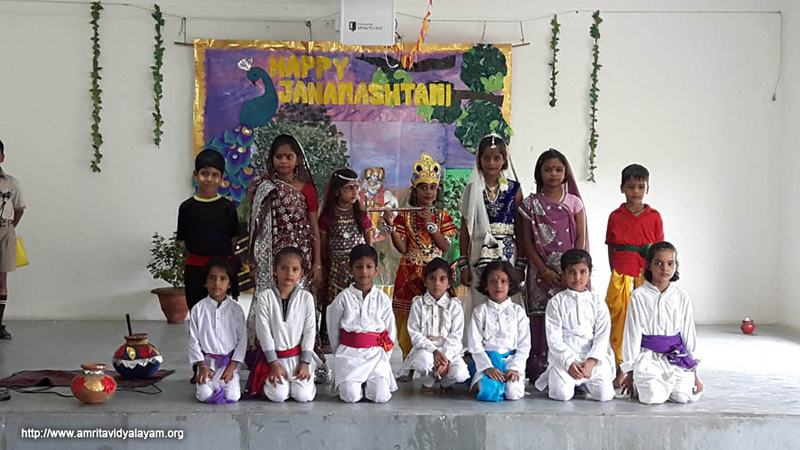 Janmashtmi, the festival that marks the birthday of Lord Krishna was celebrated at Amrita Vidyalayam Lucknow on August 23rd. 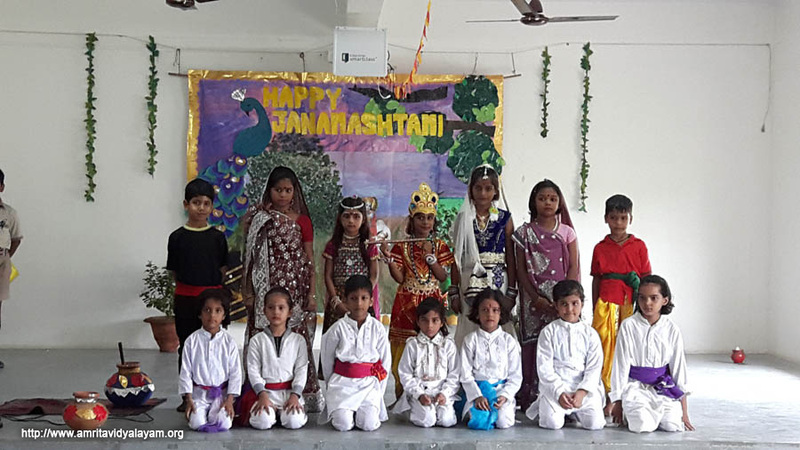 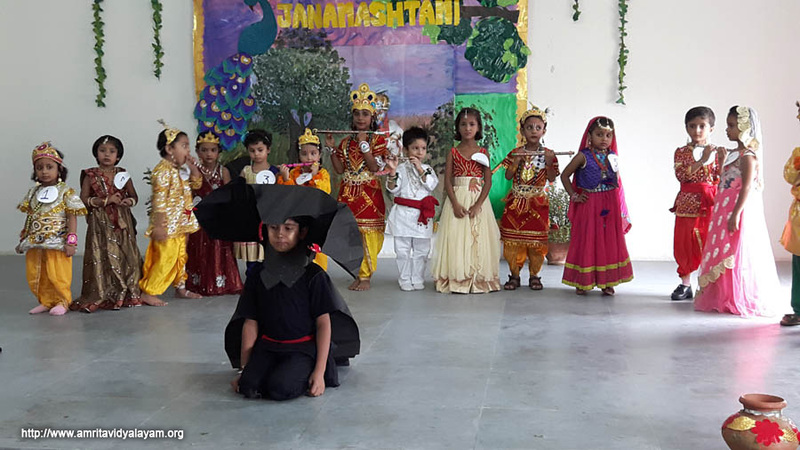 All the students participated enthusiastically in the various activities conducted as part of the celebrations. 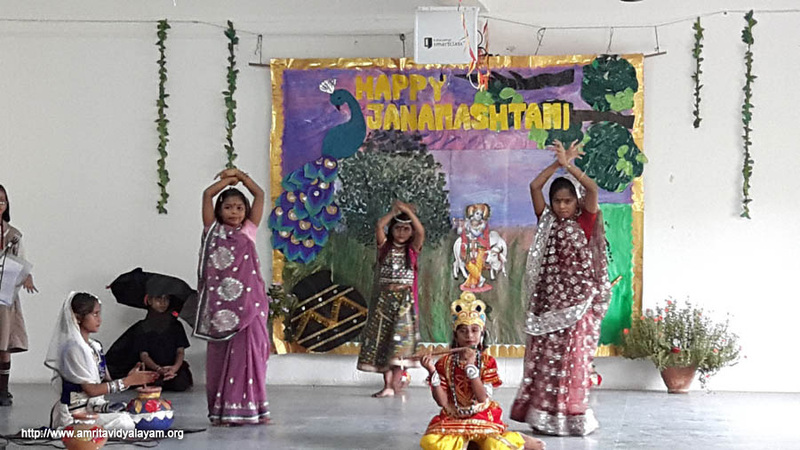 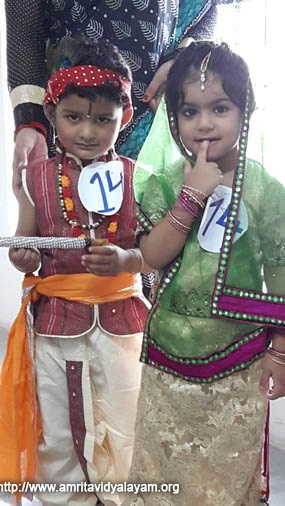 A cultural programme was also presented by the students.